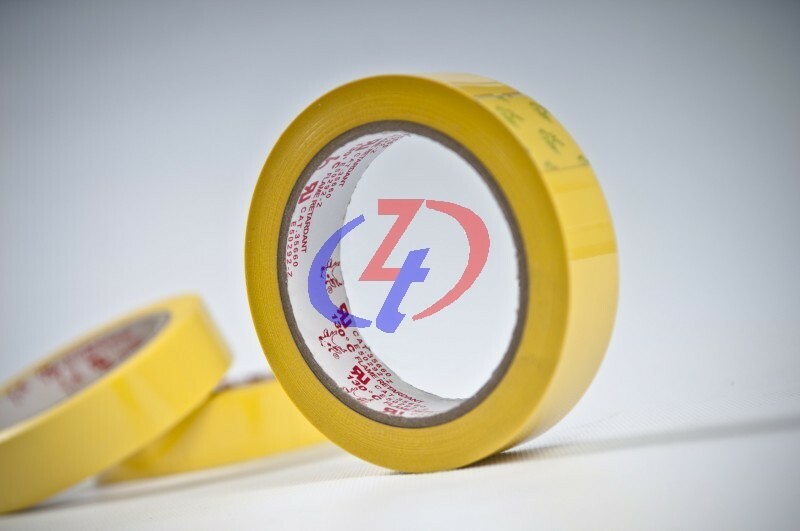 Polyester electric tape is a transparent polyester film which is suitable to be bonded on many different types of surfaces. 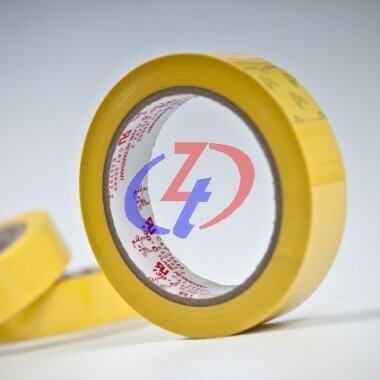 With extremely simple instruction for use, this tape serves as an effective way to place an item that is light in weight to a targeted surface. Polyester electric tape comes in handy in many daily life scenarios, be it to stick a note on the refrigerator to pass a message to your housemate; to seal the edge of an envelope that holds an important letter; or to fix a document that has been torn into pieces.